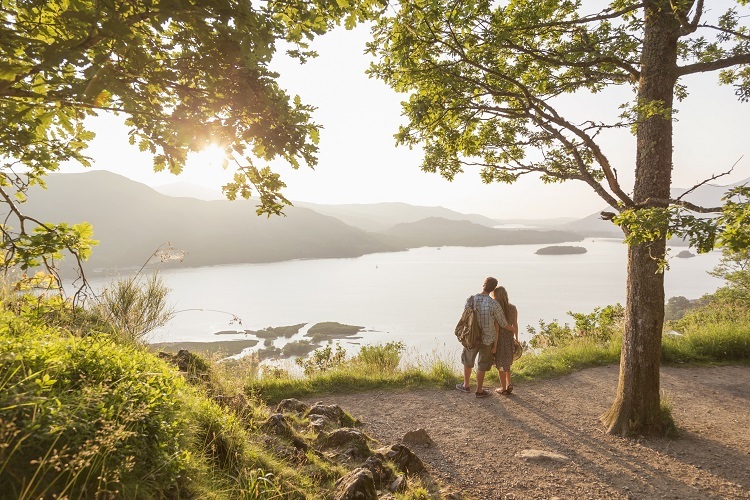 New data from Expedia Group shows that hoteliers across the UK enjoyed a successful summer period thanks to a continuing rise in hotel demand from both domestic travellers and a number of major international visitor markets. The findings drawn from Q3 2018 data* (July, August, September) show that UK hotels experienced double-digit growth in demand, compared to the same period in 2017, with a number of cities and regions across the country witnessing strong year-on-year uplifts. Demand remains strong from both traditional and new visitor markets. The number of international travellers from China surged by almost 180% year on year; visitors from the US grew by almost +40% year on year along with France (+25%) and Australia (just over +30%). Several fast-growing markets such as Ireland, Japan and Brazil all registered double digit year on year increases. Expedia Group data chimes with recent figures from trade association UKinbound, whose members reported strong growth from Chinese visitors in both July and August. Regionally, holiday hotspots across the UK enjoyed increased demand. Both Devon and Cornwall grew by almost +10 year on year; the Lake District & Cumbria (+25% year on year); Cotswolds (+15% year on year). East Anglia, Hampshire, West Midlands and South Wales also experienced a substantial boom in demand, each growing between +20-30% year on year. 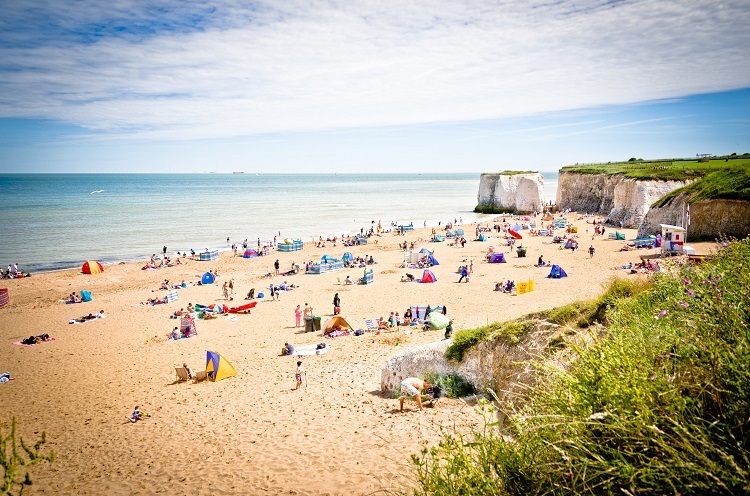 The data showed that almost 50% of demand during the period came from UK-based guests, continuing the staycation trend off the back of a prolonged period of warm, sunny weather. Package demand to the UK has also grown strongly across a number of visitor markets, encouraging a small uplift in average daily rates (ADR) for these types of bookings (a combination of hotel, and/or flight and/or car hire). Edinburgh showed an increase of almost +30% year on year for package demand, with Birmingham package demand growing by 20% year on year. According to the figures, a healthy increase in UK mobile demand made via app, mobile web or tablet devices was driven by visitors from all over the globe, but significantly from the US (up by 45% year on year), Germany (just over +40%) and Canada (up by almost +30%). Commenting on the latest data, Helen Maher, Director of Market Management, Expedia Group, said: “Our third quarter data for 2018 shows summer continued in a positive vein for UK hotels, with those across a number of regions and tourist destinations enjoying impressive growth compared to the same period last year.